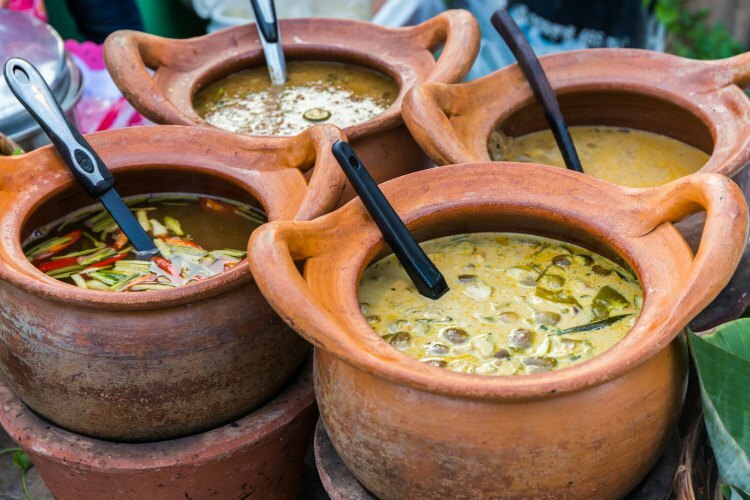 These styles may seem complicated, but there's a reason why food from a clay pot or bamboo basket tastes better. 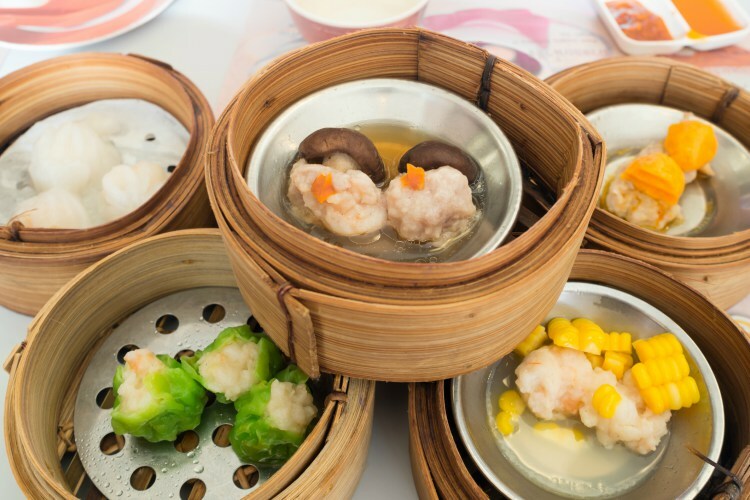 Have you ever wondered why dim sums are served in bamboo baskets? No, it isn’t because it looks pretty. Traditional tools and ancient cooking methods have always played a major role in regional cuisine from across the globe. These styles may seem complicated, but there’s a reason why food from a clay pot or bamboo basket tastes better. This tall, conical, earthenware cooking vessel is easy as it does everything with very little work from the cook. It is used to slow-cook Moroccan food. It has a wide and shallow base where food is covered with a tall lid. And as the food gets cooked, the steam rises to the cone. You must have seen a bamboo basket in various Asian restaurants. When food is steamed in these baskets, they help preserve vitamins and minerals. The circular frame of bamboo basket helps absorbing excess moisture and the steam moves freely within. Clay pot’s history dates back to ancient Rome. It is a slow cooking technique and doesn’t require oil. 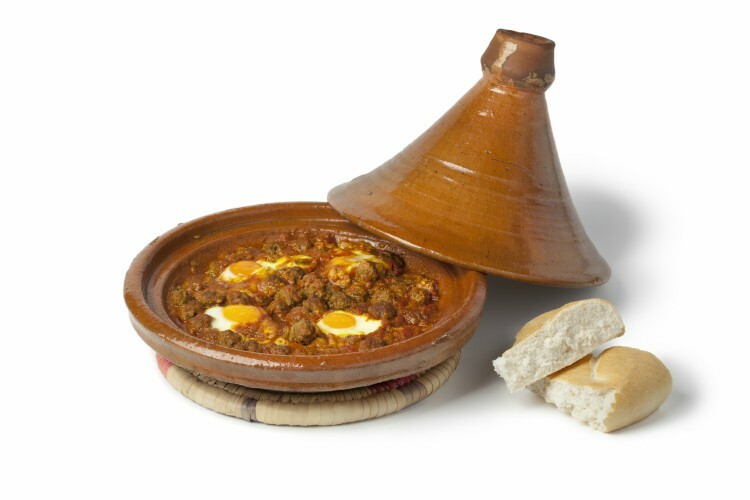 When food is cooked in a clay pot, the food remains succulent and juicy and retains nutrients and vitamins.